Making the decision to expand overseas and sell goods internationally can bring many benefits. After you have done your research on duties, tariffs and import and export laws, you are then faced with working out how to actually ship the goods. When trading internationally, a business needs to be able to offer competitive shipping, meaning various methods, rates and speeds of delivery. As a newbie, it can be daunting to know where to start. Should you ship on road, or via air? Which option is the cheapest? 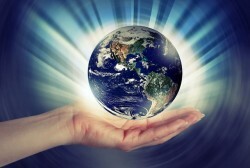 And how can you limit the impact on your company’s carbon footprint? 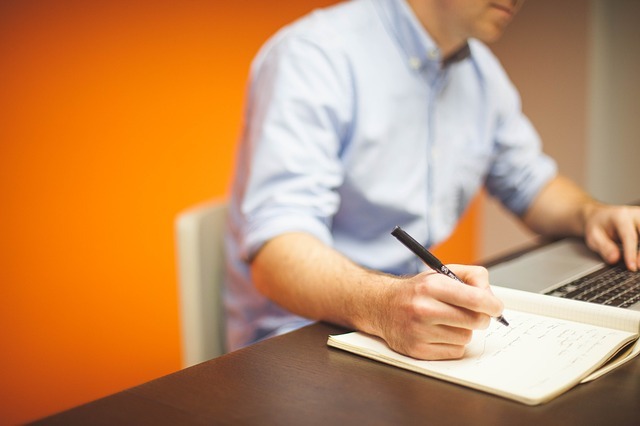 This brief guide will explore the three international options available to businesses, to help you decide which one is right for you. Without a doubt, choosing to ship goods by air is the fastest option available when delivering goods overseas. Although the least environmentally conscious choice, airfreight can offer express and expedited shipping, allowing your business to compete in overseas markets. While air can provide fast, tracked delivery, it is also can also be used for slower standard shipping methods, making it a great choice for more economical services. 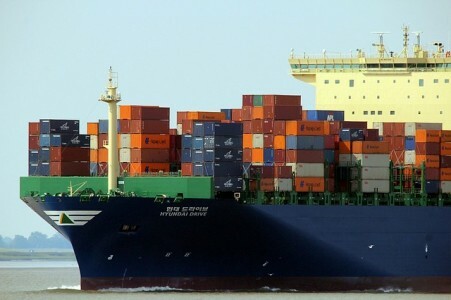 While not as fast as airfreight, shipping via sea freight is a fantastic solution for large items, huge loads and journeys that stretch thousands of miles. 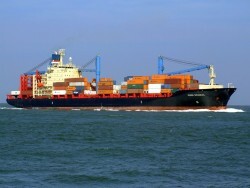 Sea freight is also a much greener option, with a lower environmental impact. 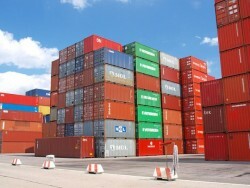 If goods can be sent using a slower delivery method, choosing sea freight is more budget friendly. 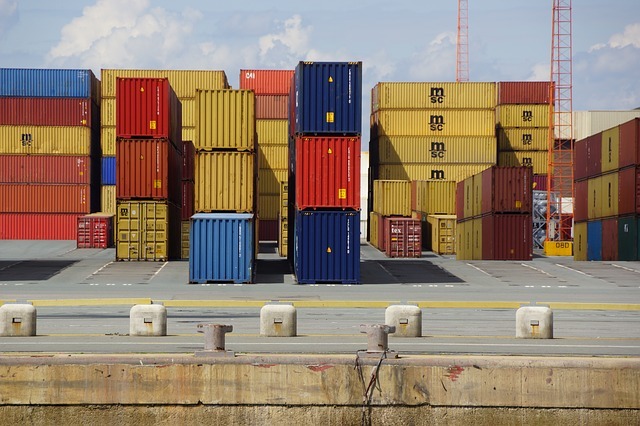 When shipping this way, businesses often have the choice between full and partial containers, meaning sea freight is great for loads of all sizes. Road is a great option for landlocked deliveries where businesses are trading amongst American States or European countries. While these shipments could be completed via airfreight, road is better for the environment and also has the additional benefit of easy collection and delivery to multiple locations. Similarly to airfreight, shipping by truck means your business can provide a number of competitive services, from standard to express delivery. This method can also be used for shipments of all sizes, from letters to pallets. Trading overseas opens up new markets and customers, which can increase company profits. Businesses can ship internationally via air, sea or road, depending upon the size and speed of delivery required. To save valuable business hours and avoid mistakes, consider outsourcing the logistics of international delivery to a third party, who use their expertise to provide better services at more competitive prices.